Pastor Chris Moles is a 2011 graduate of the MA in Biblical Counseling (MABC) at Faith Bible Seminary (FBS). As Chris notes in today’s interview, at FBS we not only train counselors—we train men and women who will train others also. “And the things you have heard me say in the presence of many witnesses, entrust to reliable people who will be qualified to teach others also” (2 Timothy 2:2). 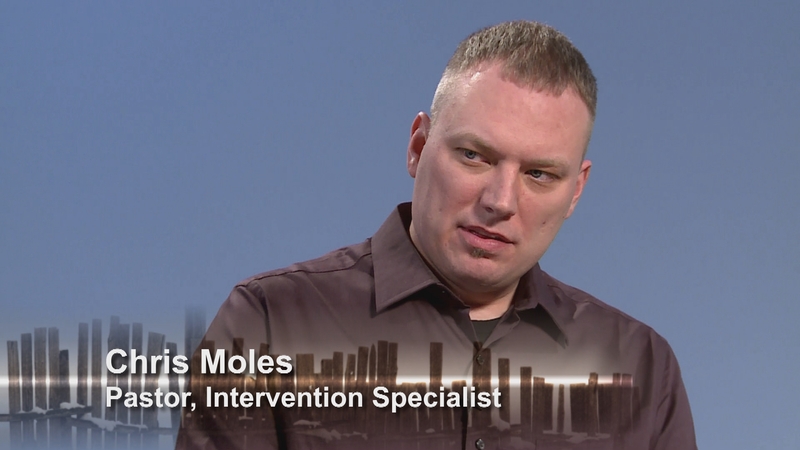 Because of Pastor Moles’ leadership in biblical counseling, especially in the area of domestic abuse, our FBS team reached out to Chris to interview him—and to further equip each of us in how the church can minister in domestic abuse situations. Faith Bible Seminary’s enrollment period for the Winter semester is ongoing now. Please contact us if you are considering training that can equip you for further ministry like Chris Moles. 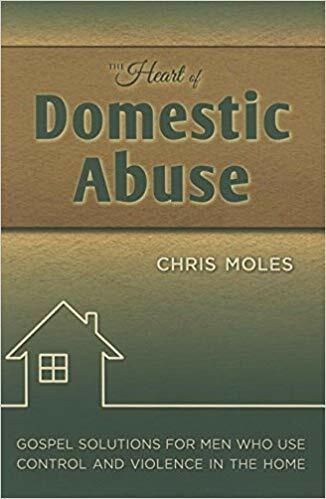 The Heart of Domestic Abuse provides just what the subtitle suggests: gospel solutions for men who control through violence in the home. This is a long overdue book in the evangelical church world. It’s a book that understands the heart dynamics and the relational sin of abuse in the home. It is a book that provides not just “solutions,” but “soul-u-tions”—heart change that leads to relational change based on gospel change.